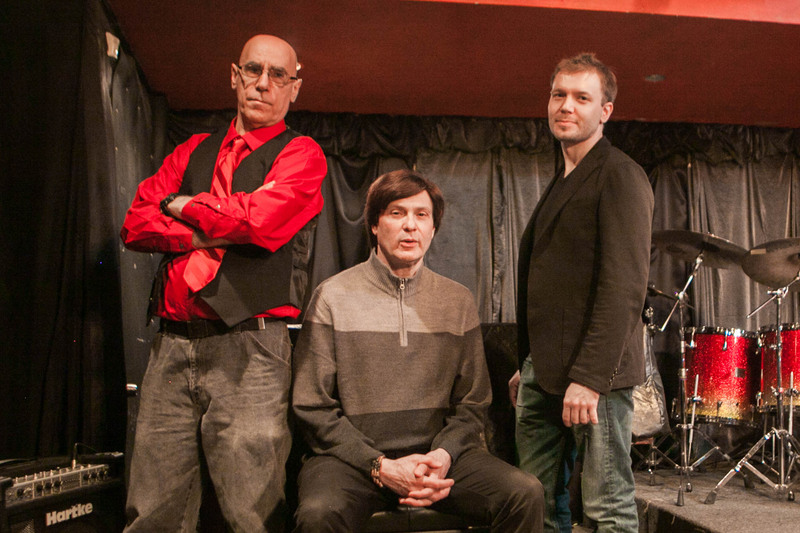 Predestined is an original rock project that mainly is a recording project, at the present time. 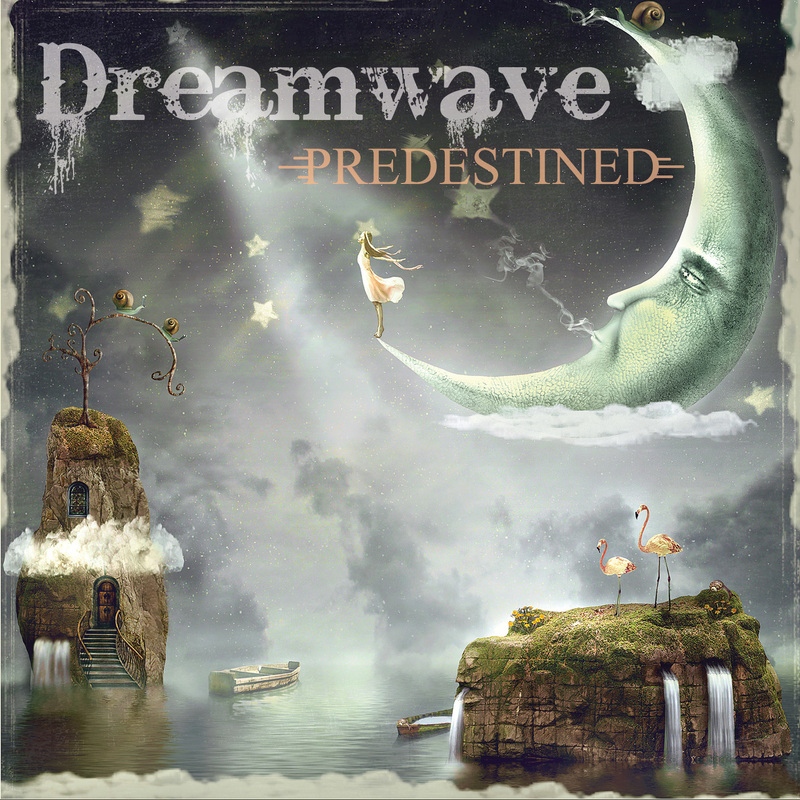 This NEW CD, Dreamwave is the finest recording to date for the band. Mike Parenti, Lead Vocals/Rhythm Guitar - A certified nutritionist by day, and songwriter of Predestined by night and weekends says, "when we get a hit record and people want to see us, then we play out. It's a whole other beast playing live and touring ... "
Mike is influenced by The Beatles, The Who, Lifehouse, Foo Fighters, Staind, and Tom Petty to name but a few. His songs have made the semifinals in The UK Songwriting Contest (of which only 20% of songs entered get to). Pandora Radio is currently spinning another project of his called, Creation Mind, specifically the CD "The Crimson Sun", which is more of a retro 60's and 70's. Ray Martin, Bass Guitar - Ray is a seasoned bass player having performed in many cover bands around New York City and New Jersey club scene. He lends his talents of bass guitar, as well as lead guitar, and backing vocals. Stefano Leone, Drums - Stefano lends his fabulous talents to the band including his backing vocals. Stef like Ray, performs non-stop in various cover bands in Manhattan regularly. Stef has also been attending The Collective School Of Music in Manhattan and has been involved in various performing activities with the school as well.